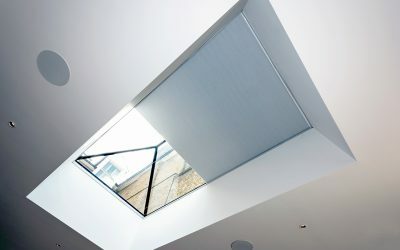 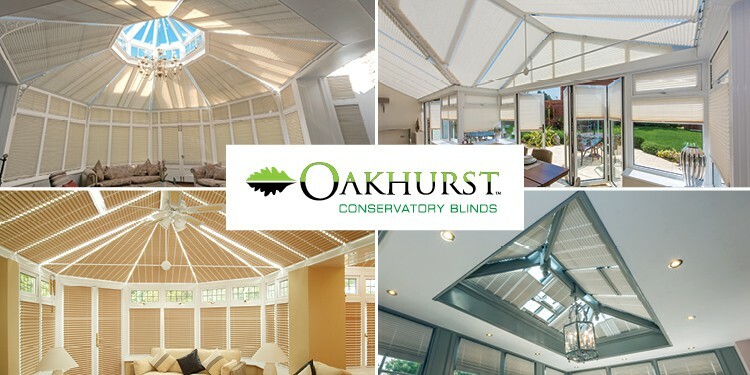 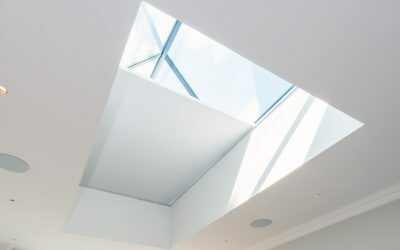 How we shop, the future What makes Oakhurst Blinds unique… Choosing conservatory blinds – what exactly are you being offered …. 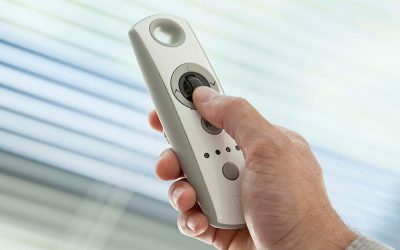 and by whom? 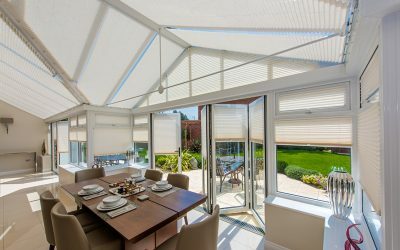 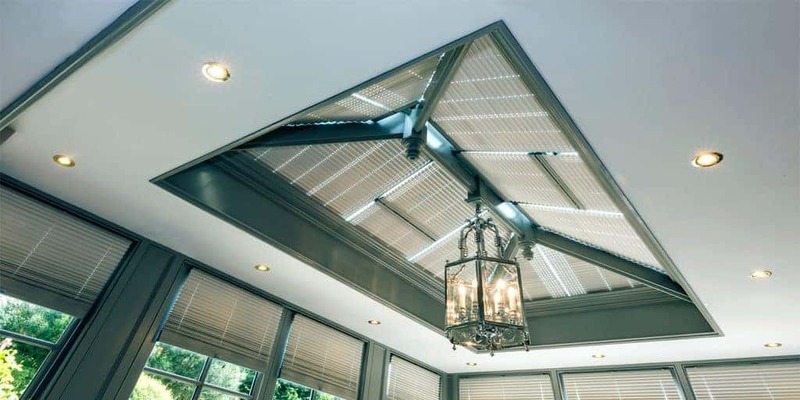 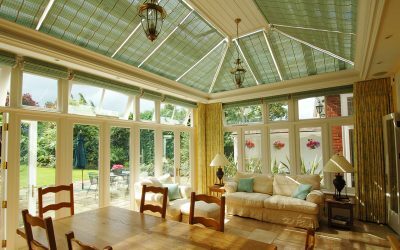 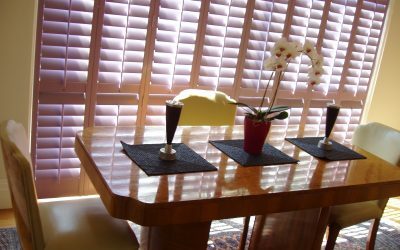 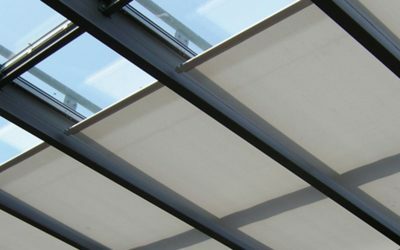 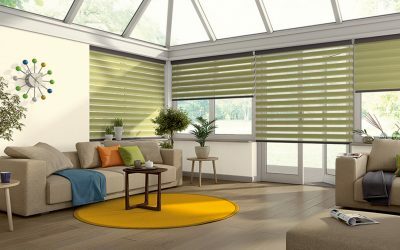 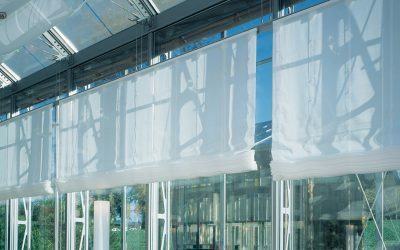 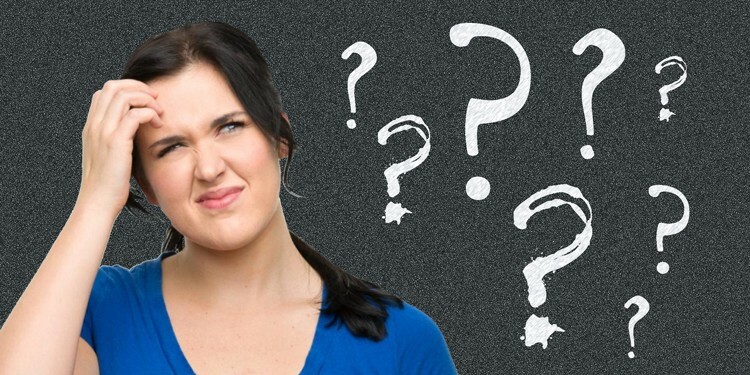 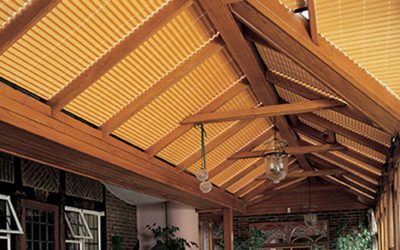 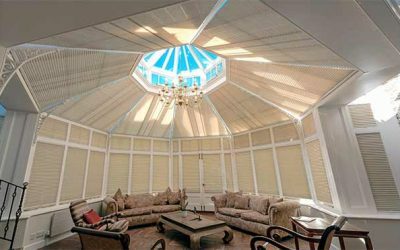 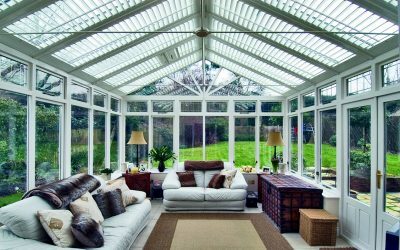 Choosing conservatory blinds – what exactly are you being offered …. 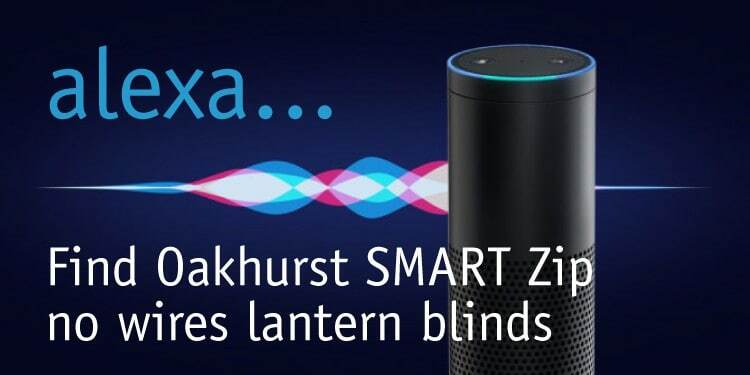 and by whom?